Flavor Flav is an American musician, actor, rapper and television personality. 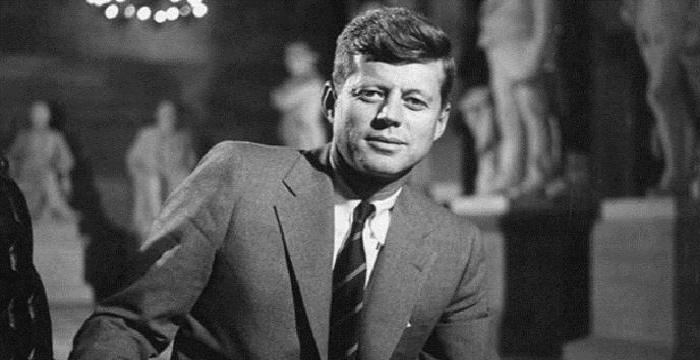 This biography provides detailed information about his childhood, early life, career, major works, awards, personal life, legacy and timeline. Also Known As: MC DJ Flavor Flav, William Jonathan Drayton Jr. Flavor Flav is an American musician and television personality who rose to prominence as a member of the hip-hop group Public Enemy. He demonstrated his talent at an early age but he was also a troubled child. He met Chuck D and the two quickly bonded over music and with two others formed the group - Public Enemy. Public Enemy ruled the hip-hop world with albums like Yo! Bum Rush the Show and It Takes a Nation of Millions to Hold Us Back. He played an important role in the group's success complementing Chuck's forceful personality with his playfulness. He wore a giant clock around his neck, and excited the audience by spouting phrases like "Yeah, boyee!" into his microphone. But his talent was undermined by his addictions to Crack and cocaine and alcohol which affected his personal life as well. 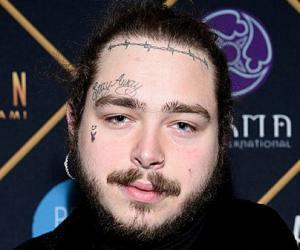 For much of the 1990s, he was away from music, either dealing with legal issues or trying to get over his addiction problems. 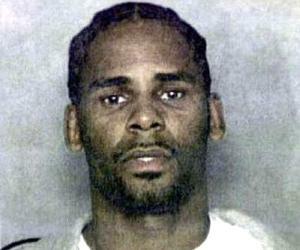 He reappeared as the star of several VH1 reality series, including The Surreal Life, Strange Love, and Flavor of Love. 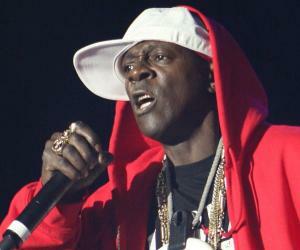 He released his first solo album, Flavor Flav, also known as Hollywood to a tepid response from fans and critics. Flavor Flav was born William Drayton on March 16, 1959, in Roosevelt, Long Island, New York. He was a musical prodigy - a self-taught pianist, who also played the drums, guitar and 15 other instruments. He often got on the wrong side of law and was jailed for robbery and burglary many times. He dropped out of school in the 11th grade, but graduated from culinary school in 1978. While attending Adelphi University on Long Island, he met Carlton Ridenhour, who became known as Chuck D while Flavor Flav took his stage name after his graffiti tag and rapped together. Chuck D and Flav collaborated on the former’s hip-hop college radio show. In 1982, Flav, Chuck D, DJ Lord, Khari Wynn and Professor Griff formed a hip-hop group called Public Enemy in Long Island. ’Yo! Bum Rush the Show’, the debut album of Public Enemy, was released in 1987 on Def Jam Recordings. Flav as the hypeman complemented Chuck D’s serious and politically charged rap. Public Enemy’s album, It Takes a Nation of Millions to Hold Us Back, in 1988 went double platinum. Flav’s drumming was the hallmark of its single, ‘Rebel Without a Pause’. 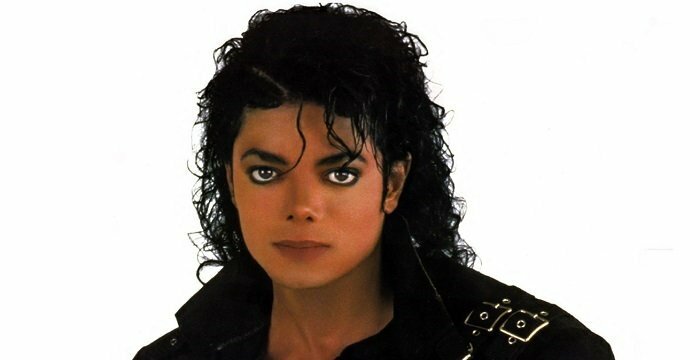 The group’s political single, Fight the Power, released in 1989, was a call to stand up and fight injustice but contained disparaging lyrics about popular American icons Elvis Presley and John Wayne. His first rap-solo was, Life Of A Nigerian, while his first hit rapping solo in 1990 was, 911 Is a Joke, penned by him as part of the album, Fear of a Black Planet. He was invited to participate on VH1 reality show ‘The Surreal Life’ in which a select group of celebrities live together, in 2004. During this show, he developed a relationship with actress Brigitte Nielsen. VH1 gave Flav and Brigitte a show titled Strange Love, in 2005, which detailed their globetrotting adventure in love. At the end of Strange Love, Brigitte decided to return to her fiancé, Mattia Dessi. The Comedy Central roast of Flavor Flav aired in 2007 hosted Snoop Dogg, Brigitte Nielsen, Jimmy Kimmel, Carrot Top, Lisa Lampanelli, Ice-T, Jeff Ross, Katt Williams, Patton Oswalt, Greg Giraldo, and Sommore. The rapper hosted, Nite Tales: The Movie, a 2008 horror anthology that includes two movies: Karma and Storm. He is seen wearing his trademark large oversized necklace clock. Between 2008 and 2009, he played Calvester Hill on the MyNetwork TV sitcom, Under One Roof, along with comic actor Kelly Perine playing his successful older brother and real-estate developer, Winston Hill. He partnered with Nick Cimino to open Flav's Fried Chicken in 2011 in Iowa hoping to create a national restaurant franchise, but the restaurant closed within months with the partners blaming each other. He and two others started Flavor Flav's Chicken & Ribs, in 2012, in Michigan. But this too was closed the following year after being evicted by its landlord for failure to pay rent. In 2012, he appeared with his longtime fiancée Liz on ABC's, Celebrity Wife Swap, a reality television program. His fiancée traded places with Suzette, the wife of the band Twisted Sister’ front-man Dee Snider. Flavor Flav, also known as ‘Hollywood’ was Flavor Flav’s first solo album and the only non-Public Enemy album made by him. The album reached No.80 on the Billboard Top R&B/Hip-Hop Albums chart. Flavor of Love, aired between 2006 and 2008 is a reality show. 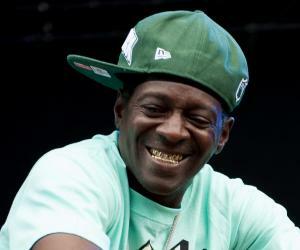 Flavor Flav looks for love and eventually marries Liz, the mother of his seventh child, Karma, on the Season 3 reunion show. Flav was nominated for two consecutive years for the Teen Choice Awards in 2006 for Flavor of Love in the Choice Reality Star (Male) category, and also in the following year. Flav has dated many women and has seven children: Shaniq, Dazyna, Quanah, William, Jasmine, Kayla, and Karma. He lives in Las Vegas, Nevada, with his current girlfriend Liz, the mother of, Karma. He has served jail sentences for assaulting his then girlfriend, Karen Ross, for domestic violence, on drugs, driving, and felony related charges, and with attempted murder for shooting at his neighbor. He was arrested for over speeding on his way to his mother’s funeral - was released on an appearance ticket so that he could attend his mother’s services who passed away on December 31, 2013. 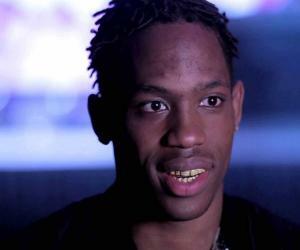 This controversial rap star once declared, “Definitely, I think I'm a life coach for real. The lessons I give are lessons you can take to the bank”. 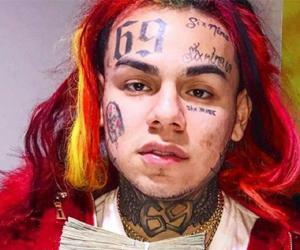 This rapper became a downloadable character in the PlayStation Network's video game Pain in which players attempt to damage the ragdoll character they play and the environment as much as possible.